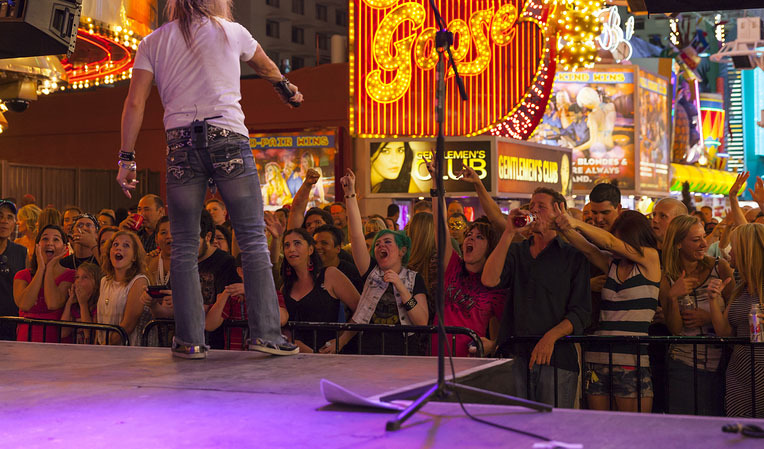 Fremont Street Experience’s wildly popular Downtown Rocks summer concert series returns this 2019! All performances and events associated with the series are free and open to the public. Take advantage of these free concerts! Although these concerts are known for getting pretty hot and crowded, it’s still a lot of fun and a must to experience. Just make sure that while you’re drinking your favorite beer or cocktail, you’re also staying hydrated. 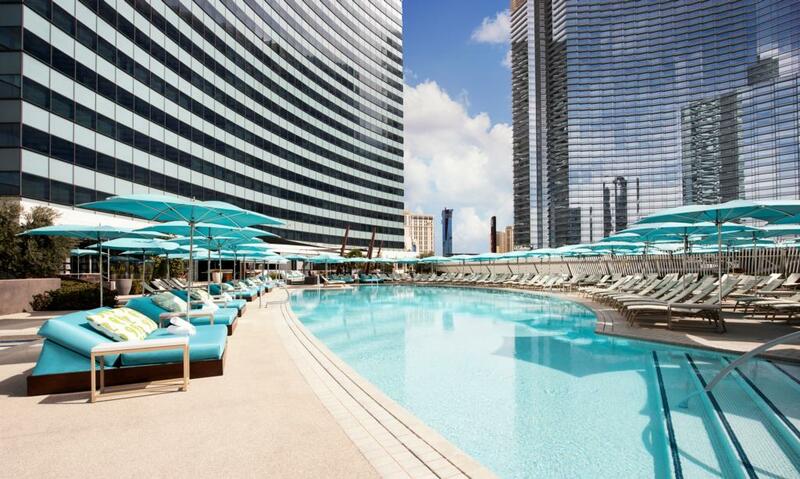 Most of the concerts will start at 9 p.m.
Join the American rock band Good Charlotte and don’t miss out on seeing lead-vocalist Joel Madden and guitarist-vocalist Benji Madden with their band as they rock out Downtown Las Vegas. There’s not an ultimate throwback quite like Sugar Ray! Sing and dance along with this American rock band and you just might hear your favorite ’90’s song during the concert. Don’t miss out on this jam-packed concert filled with your favorite 2000 stars! Lance Bass will be hosting this tour, and he’ll be accompanied by American boy band O-Town, teen pop star Aaron Carter, and American singer-songwriters Ryan Cabrera and Tyler Hilton. Take advantage of your chance to see this American rock band for free as they perform all of their popular songs from the 2000s! Join 70s band Cheap Trick on August 24th on Fremont. With hits like “I Want You to Want Me,” the crowd is guaranteed to sing along all night! American rock band The Wallflowers will be a fun band to see and sing along with so don’t miss out! Don’t miss out on seeing this “All Star” American rock band live! With their hit songs, “I’m A Believer,” and “All Star,” this is guaranteed to be a fun set! 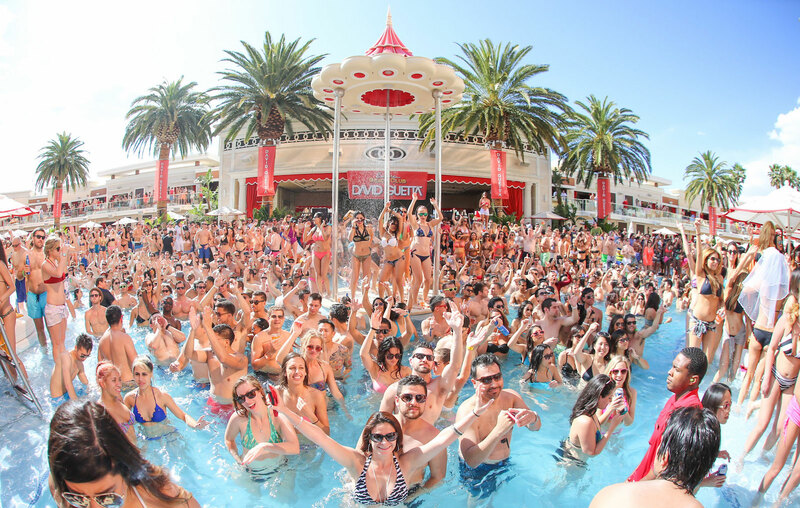 Muddfest is bringing together some chart-topping bands, and you’ll get to see it for free on Fremont! Don’t miss out on seeing Grammy nominated rockers bring the house down. Check our search engine for updates and new listings.